Pre-Owned Watch. 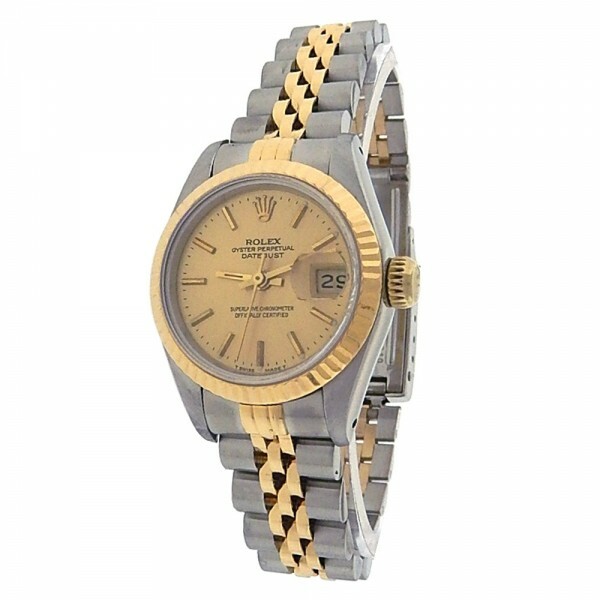 Own this beautiful Rolex Datejust from 1987 ladies watch and enjoy its 18k Yellow Gold & Stainless Steel case and Jubilee bracelet. 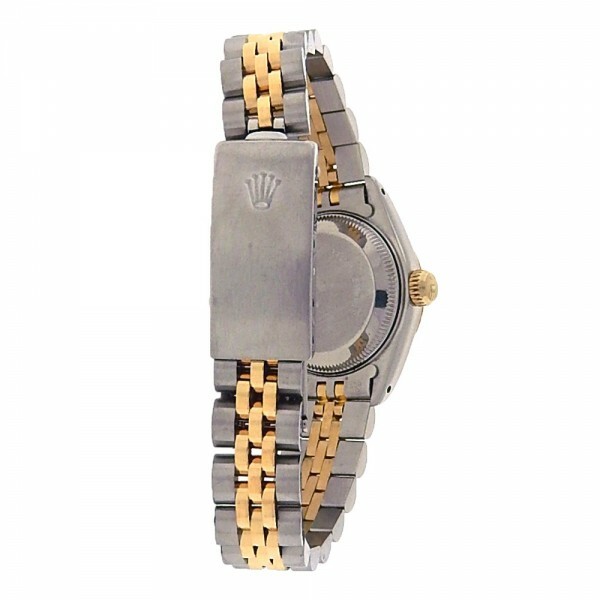 Watch have a Champagne dial with Yellow gold markings. 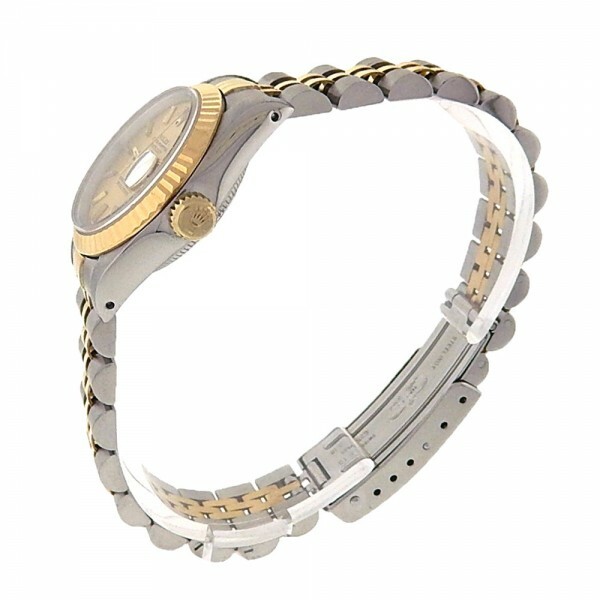 Watch can fit up to a 7 inch wrist size. 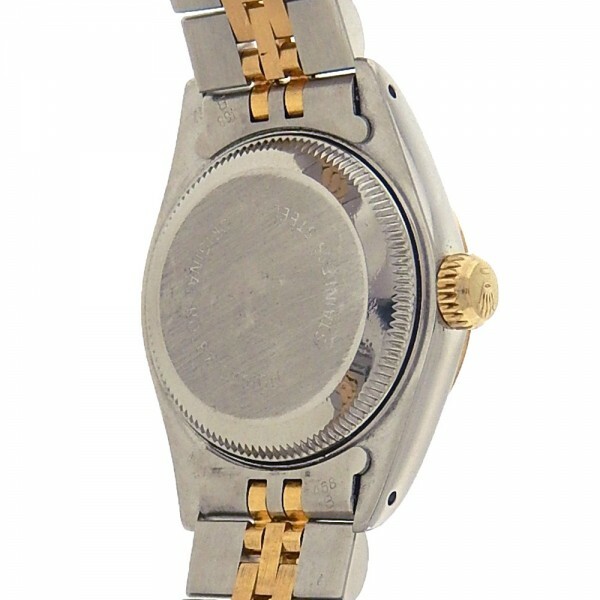 Watch is pre-owned and shows regular signs of usage. 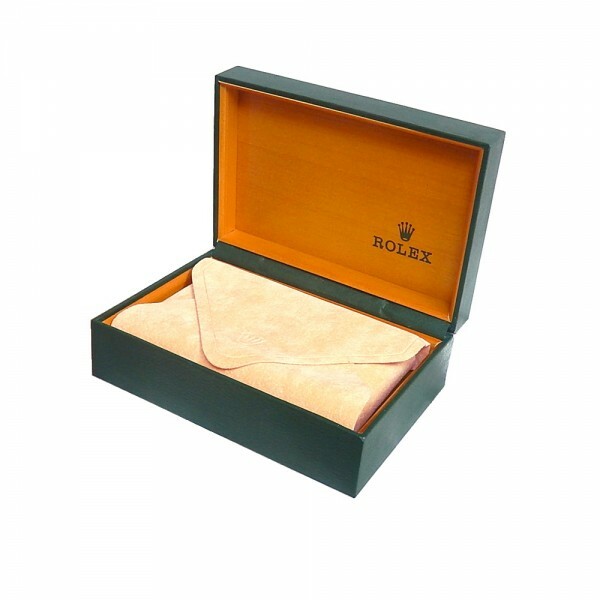 Watch comes with Box and Papers. Enjoy.